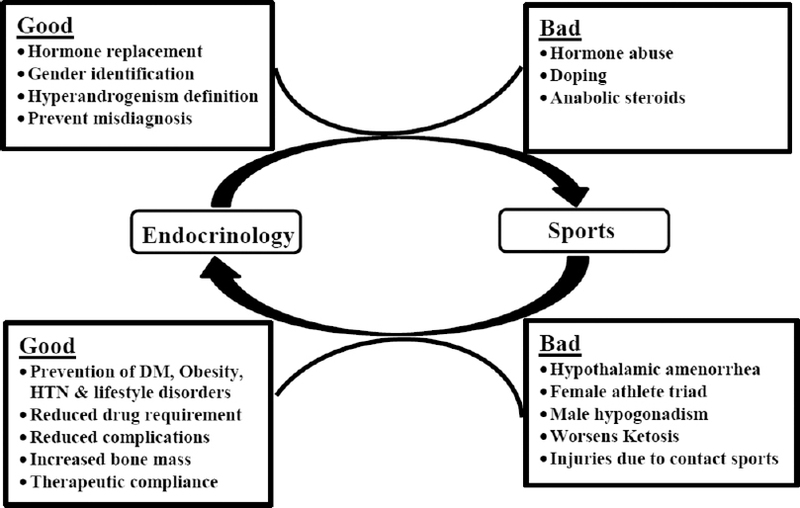 Sports and endocrinology are complex interrelated disciplines. 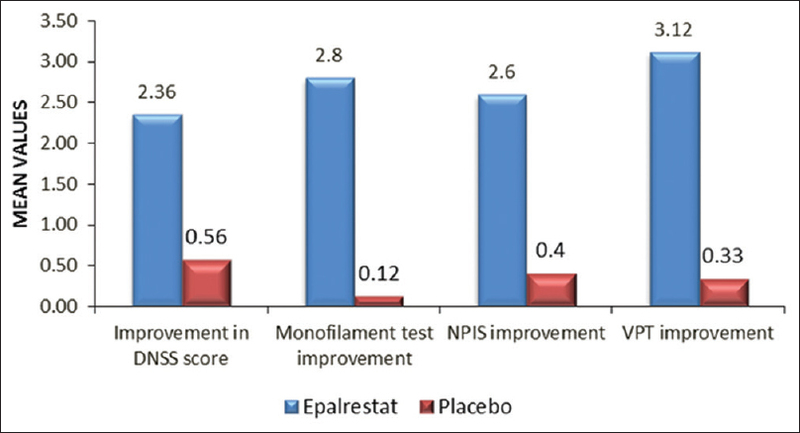 Sports and exercise modulate endocrine and metabolic health, and are used to prevent and manage disease. 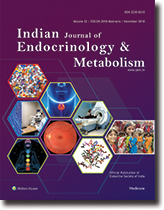 Endocrine and metabolic function influence participation and performance in sports activity. 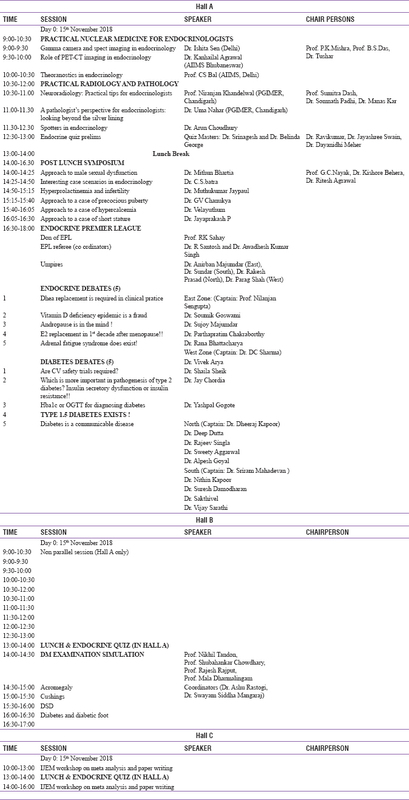 The Bhubaneswar Declaration, released on the occasion of the Endocrine Society of India Conference, resolves to promote the science of sports endocrinology. The authors commit to optimize endocrine health in sports persons, encourage safe use of sports to promote health, and prevent misuse of endocrine interventions in sports.